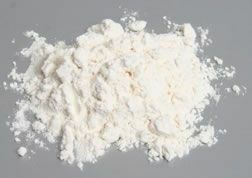 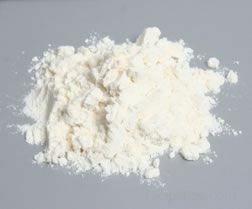 A type of flour milled from sorghum grain. 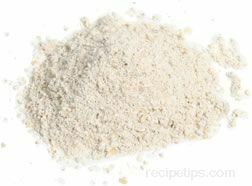 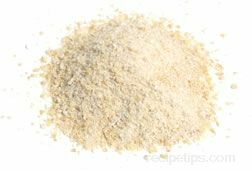 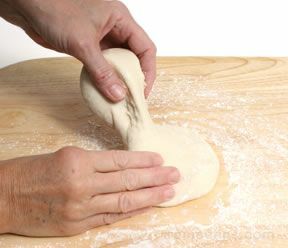 Sorghum flour lacks gluten, so it isn’t suitable for making yeast breads. 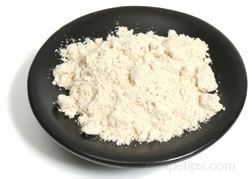 Nutritionally, sorghum flour is similar to corn flour, but it has a higher concentration of protein. 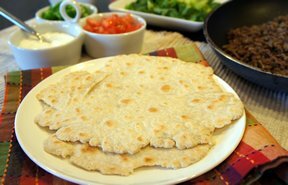 In India, sorghum flour is often used for chapatis, which is a popular unleavened flatbread. 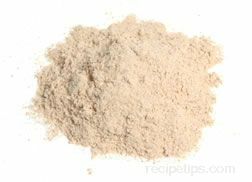 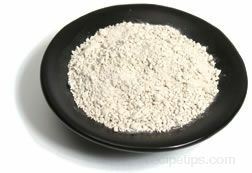 Sorghum flour is also popular in many African nations where it is a staple food source.